We don’t want to nag so we’ll just call it a friendly reminder, but it’s already time to start thinking about next year’s lavender plants. We need to start our propagating soon in order to have plants that will be ready to ship when you are ready to plant. 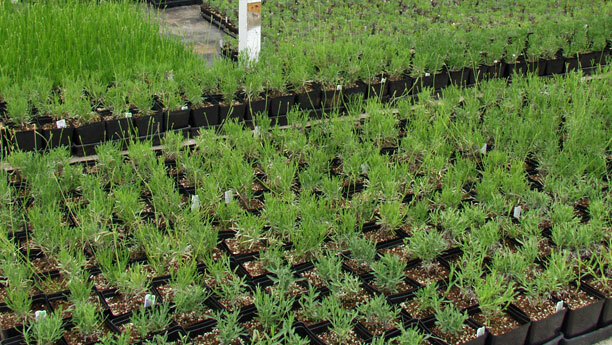 By placing a pre-season order, you will be guaranteed to have the plants in the varieties you need when you are ready to plant those new lavender fields. As an added bonus, any plant order of $1,000.00 or more, received by December 31, 2013, will receive a 10% discount. We require a 10% deposit at the time you place the order but you will not be charged for the balance of your order until they are shipped to you. 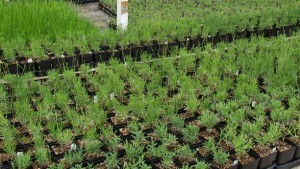 The lavender plants will ship in the spring at a time appropriate for planting in your area. 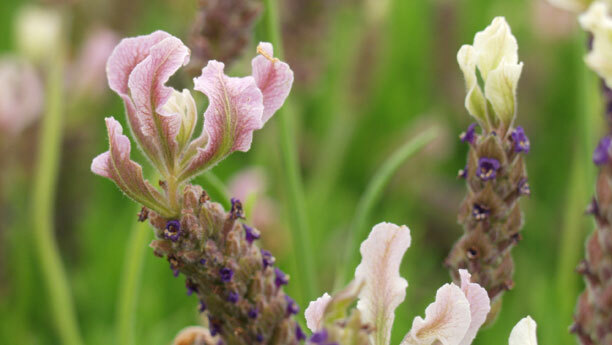 Take some time and review our available varieties of Lavandula X Intermedia, Angustifolia and Stoechas. 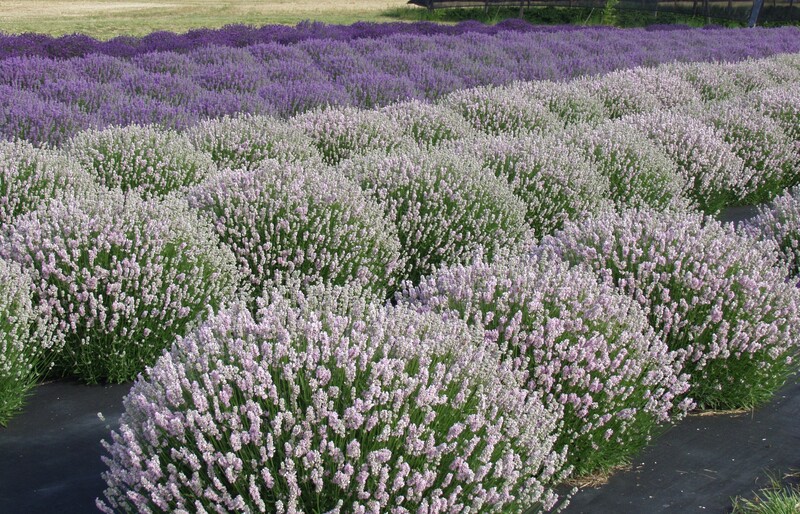 If you don’t see the lavender you are looking for just send us an email at info@victors lavender.com. We may already have it. 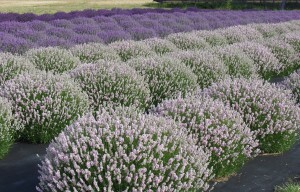 We are always acquiring new lavender varieties and many aren’t yet listed on our website or order form. While you are cruising our website for lavender plants, have a look at all of our great lavender products and gifts. This year we started making all of our own lavender products and they have been a huge success. People love them. We opened a gift shop on our farm here in Sequim this summer and the products are selling like crazy. We have everything from lavender goat milk soaps and lotions to lavender pet products as well as products for the home and gifts for some of your favorite lavender fans. If you have a gift shop at your location and would be interested in carrying our products give us a call and we would be happy to discuss our wholesale program with you. 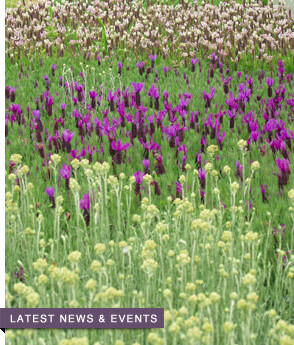 So sit back, relax and envision your new lavender field.